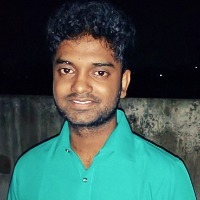 Lives in Chennai, Tamil Nadu. An enthusiastic sports observer and writer. Also a passionate storyteller and poetry writer. Quite a traveler who loves adventures.